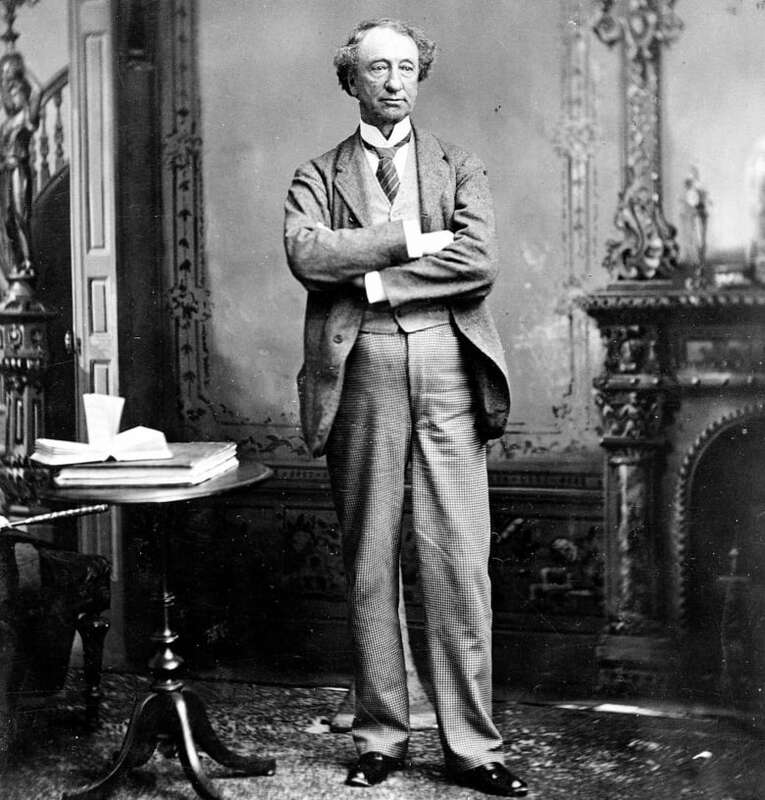 The City of Victoria is planning to remove the statue of John A. Macdonald, Canada's first prime minister, from the front steps of city hall. The City of Victoria is planning to remove the statue of John A. Macdonald, Canada's first prime minister, from the front steps of city hall because of what it says is his role as "a leader of violence against Indigenous peoples." Council will be asked Thursday to endorse the decision of the City Family, a group created by the municipality last year to address issues of reconciliation, to have the statue removed on Aug. 11. "It's been a year of discussion and deliberation, and we realized it's going to be many years of reconciliation," said Victoria Mayor Lisa Helps. "One of the things we heard very clearly from the Indigenous family members is that coming to city hall to do this work, and walking past John A. Macdonald every time, feels contradictory. "And if the city is serious about reconciliation, which I would say we are, then one important thing we do is temporarily remove the [statue] from the front steps of city hall." Katie Hooper, executive director of the Esquimalt Nation, applauded the decision in a letter to the mayor. "Removing this statue is an important step in the city's reconciliation journey, and is a symbol of progress towards and end to discrimination and oppression," Hooper wrote. A plaque will replace the statue, saying: "We will keep the public informed as the Witness Reconciliation Program unfolds, and as we find a way to recontextualize Macdonald in an appropriate way." Helps said there is no timeline for when that might happen. "There are no timelines, there are no agendas, there are no deliverables. The process of reconciliation is a process of relationship-building, truth-telling, trust-building. The discussions and the dinners will continue, and we'll see what comes of it," she said. "We're in an era of reconciliation, and no one's erasing anything, but we have to understand the complexity of history, and that's what this process is about." The city began exploring the change last year, at the same time as many in Ontario debated whether to remove Macdonald's name from schools. While prime minister, Macdonald's government oversaw the Indian Act in its formative years and established the system of residential schools. Macdonald served as MP for Victoria from 1878 to 1882. The idea of removing the statue within the week does not have the unanimous support of council. Coun. Geoff Young said that while he believes it's important to respect the feelings of those who say they're hurt by the presence of the monument, the issue deserves more discussion. "The fact is, all our historic leaders will have expressed opinions that today we found distasteful. Among those leaders I include the city councils of today. Have we endorsed policies that the future may find distasteful?" Young said. Nonetheless, he expects council to endorse the statue's removal. Meanwhile, John Lutz, chair of the University of Victoria's history department, said the statue should be displayed someplace where people can learn the full history of Macdonald. He'd like to see a new sign plate, with a more complete story. "The story that John A. Macdonald tells is multiple stories," Lutz said. "There's a story about the founder of Canada, who could be celebrated, there's a story about the Member of Parliament from Victoria, who should be remembered, and then there's the story about the man who helped formulate the Indian Act and was part of the colonial process in Canada that we have to remember and not celebrate."